Welcome to this rarely available townhome style fully upgraded home located in the wonderful Point Loma Tennis Club. This property boasts new floors, countertops, cabinets, appliances, crown molding, lighting, paint, textured walls, ceiling etc. This turnkey home opens up onto your private balcony. With laundry in the unit and central air upstairs and down this unit is one of a kind. The PLTC complex features the best amenities in town. SchoolsClick map icons below to view information for schools near 2658 Worden St. San Diego, CA 92110. Home for sale at 2658 Worden St. San Diego, CA 92110. Description: The property at 2658 Worden St. San Diego, CA 92110 in the Point Loma subdivision with the MLS# 190006562 is currently listed for $410,000 and has been on the market for 82 days. 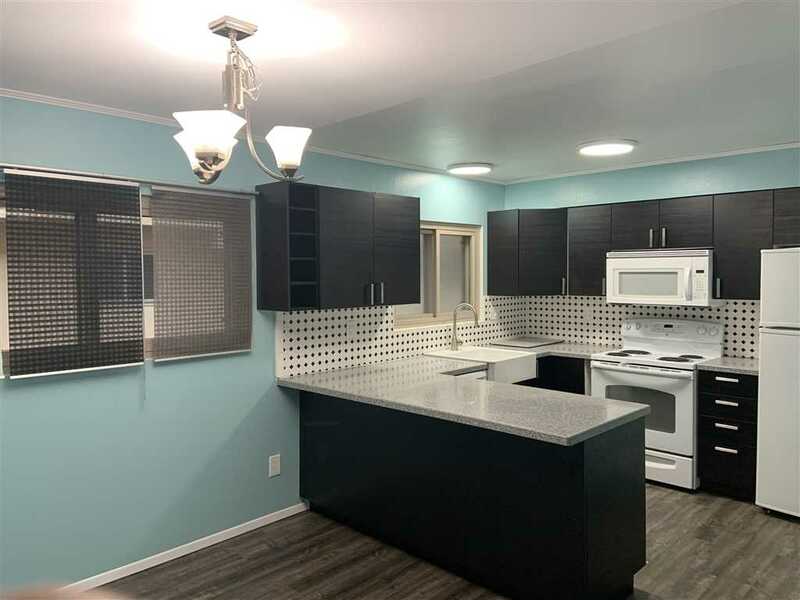 You are viewing the Sandicor listing details of the home for sale at 2658 Worden St. San Diego, CA 92110, which features 2 bedrooms and 2 bathrooms, and 976 sq.ft. of living area.